Congratulations to our Bantam B team winning silver in the Montreal Can/Am tournament! Hawks Midget AA go 4-0 at the USA Canada Cup tournament in Kitchener! Congratulations to the Peewee B team on winning silver in the St Thomas Big CAT Preseason Showdown! 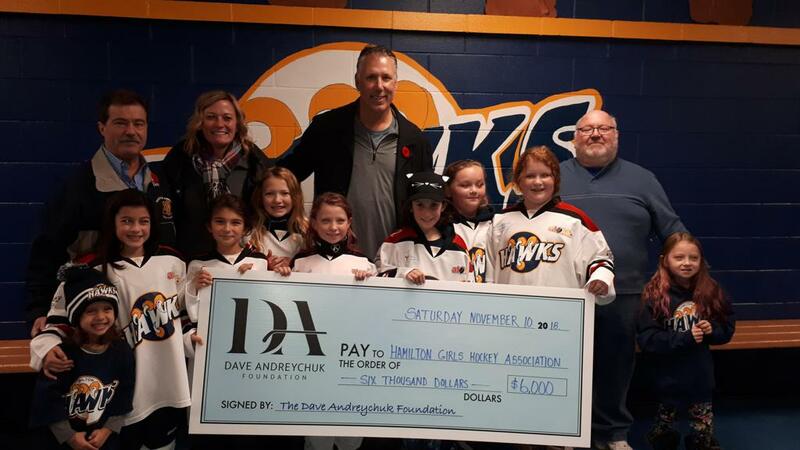 ©2019 Hamilton Girls Hockey Association / SportsEngine. All Rights Reserved.